Based upon the newly published parenting book, Building Better Humans, we’ve designed our seminars and talks to give you to the tools to raise confident, healthy, respectful children. We can adjust our seminars to your needs. 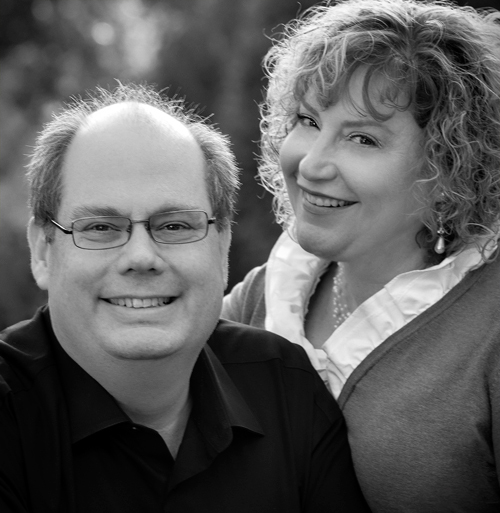 David & Lisa Davoust have been teaching on marriage and family topics for many years both in the U.S. and abroad. They are the parents of three children. Their practical, humorous approach will make these sessions fun and the advice unforgettable.